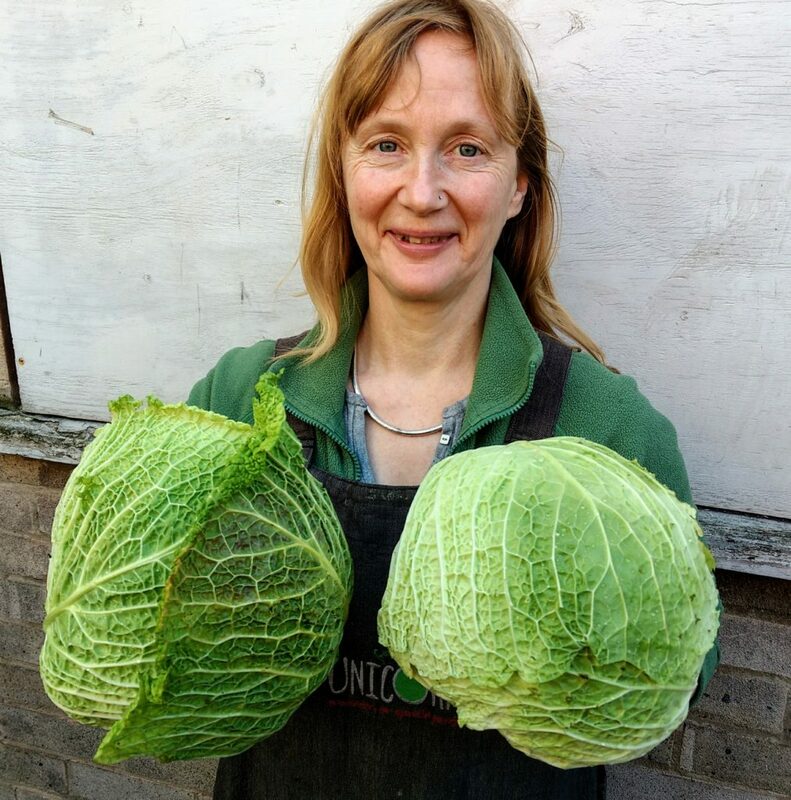 Up North, we’re seeing plenty of lettuces and good sized little gems from Duncan Gielty (Ormskirk). Coriander is also doing well in his poly tunnel with all the extra sunshine at the minute. For the lucky few there is a small amount of Russian Kale, Rainbow Chard and Flat Parsley from Glebelands down the road in Sale. These plants are giving it a final push, before going to seed and then getting used for compost. From Europe: this week sees the arrival of this year’s first Dutch glass house produce, kicking off with cucumbers, aubergines (so shiny that you can see you face in them), radish and tomatoes. The start of the Dutch tomato season is always a prompt for us to get in touch with Wights to see how their tomato production is fairing on the Isle of Wight. They are still about 4 weeks off from their first pick. Finally, asparagus from Spain is becoming more abundant and good value!